Hmmmm… looks yummy, and it must be real good bite! Wanna have it with a cup of coffee? Well, of course, you gonna do it, unless someone puts your coffee mug a bit away from it with the mouse placed on it! 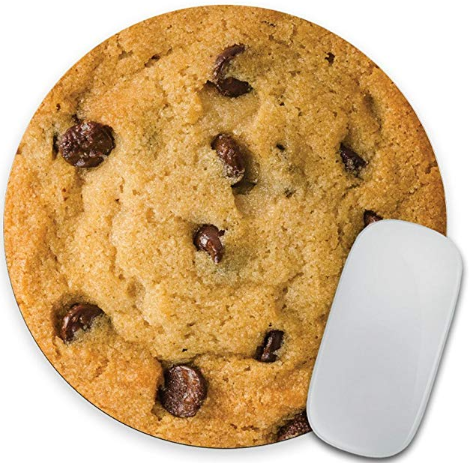 Well try these quirky unusual, unique yummy choco-chip looking cookie mouse pad out! 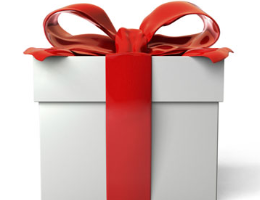 They are real ‘out of the box’ thought to give a weird feel to your co-partner at office. Feeling like playing a nasty prank with your co-colleague to lighten a heavy serious atmosphere? Put it, in front of his/her desk close to the laptop near the mouse just aside the coffee mug! Wow, that must seem real delicious!!!! Time to eat a cookie, GNOME GNOME!! !